Your binge-watching habit is about to get a little healthier, because Gwyneth Paltrow is bringing her unique brand of wellness and style to Netflix. The show’s content will be an extension of what fans already know and love from Goop and Lohenen assures future viewers that Paltrow’s signature aesthetic will be accounted for. 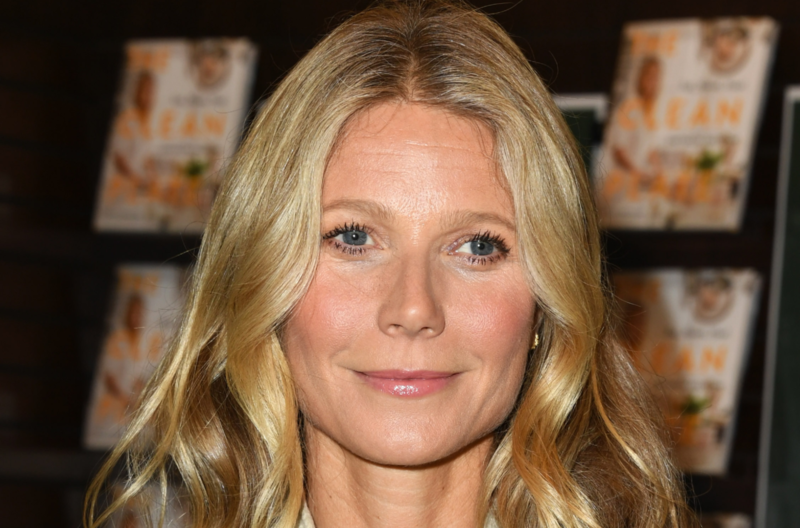 Topics are set to include mental health as well as physical and sexual health, all things associated with Paltrow and her brand of healthy living. Loehnen adds that there will doctors, experts, and researchers, too, and knowing the actress, they’ll all be extremely qualified and extremely attractive. Loehnen explains that Paltrow will be involved with every aspect of the expansion. To deal with the bandwidth of the show, Goop will halt the production of its quarterly magazine and resume when the show launches. The growing media company is also releasing a standalone podcast with beauty veteran Jean Godfrey-June and continuing its real-life Goop experience, In Goop Health. The team is taking the show on the road this year, bringing the summit to the U.K., New York, and Los Angeles. With all the fervor building around Goop, everything’s sure to be a hit — and totally binge-worthy.